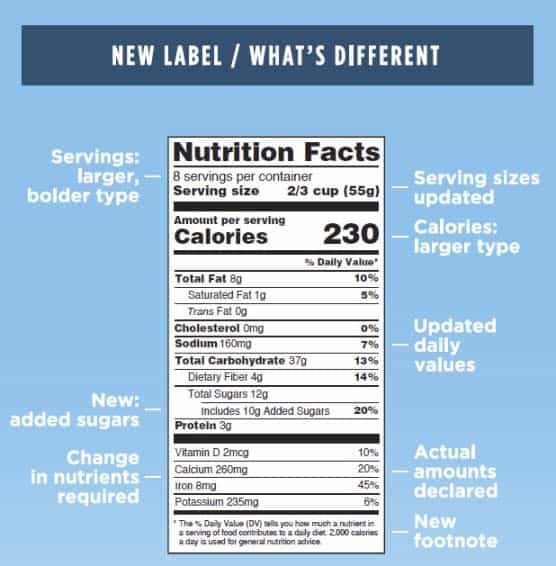 Nutrition Labeling Changes: Just the Facts Please! I have always been a dedicated label reader, and I continue to make purchase decisions based on what is on and in the package. The current mandate to modify nutrition facts labeling that appears on food and beverage packaging provides an excellent tool to guide consumers – not only in being aware of what they are eating but in assisting them in making smarter, more informed choices. As you may or may not know, in May of 2016, the government mandated changes to the ubiquitous label. The first change – simplify and enlarge the copy. For so long, it has been difficult to artfully incorporate nutritional and ingredient labeling because of the amount of copy that has to fit into a very small space. Branding and marketing copy were considered to be of much greater importance in selling the product, so it was natural to try and use as little real estate as possible for nutritional information. With the increasing concern by contemporary consumers for transparency in food composition and content, the nutritional label has become a great front line tool for them. Just like the product brand, consumers want to know what they are eating, and their purchasing is driven by content awareness. The second change – the information reported within the label itself. Finally, serving sizes relate appropriately with what consumers eat and drink in a real world application, as opposed to what they should consume. Smart packagers have coupled changes in structural package sizes to align more effectively with nutrition communication to deliver a complete “package” (if you will). Think about the small size soda cans. Container size is closely aligned to small serving sizes, which eliminates the need to measure out or throw away excess product. You can also see this in individual snack size and single serving packaging. The third change – for those of us that have, or that live with people with health issues –delivers clearer communication on sugars, nutrients, and fats to help consumers in decision-making and product selection. Most important is to clearly communicate the type of fat, and that the source of sugars is a more honest declaration of product formulation – all information that benefits consumers. As long as consumers take the time to read the nutritional information, it should no longer be “buy-at-your-own-risk”. Changes to nutrition labeling are one of those instances where the government has done an exceedingly great job of providing guidance on communicating nutritional content for the overall benefit of consumers. For those in the industry, the mandated changes make it easy for the packaging sector to integrate changes into packaging design. The government has also developed a reasonable timeline for new labeling to be on shelf, extending the deadline to July of 2018, and for those manufacturers with less than $10 million in annual sales, an additional year has been allowed for labeling revisions. Don’t let the changes in food labeling overwhelm your team. What is most important is that you have clean, accurate and current data to use in your nutrition labeling. 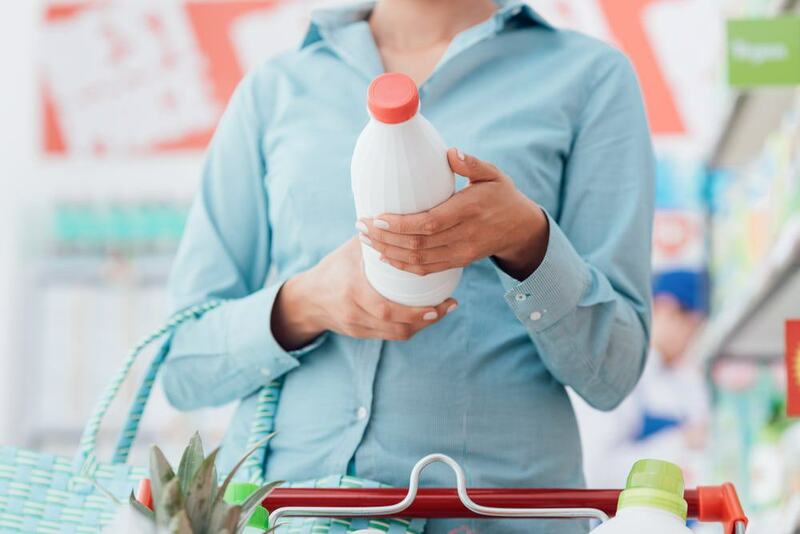 Whether you are reformulating product content or simply restating it, remember that to the modern consumer, this data is as important as any product promotion, and accurate nutrition statements augment your brand. If consumers clearly see and are pleased what they are offered in your products, you become their brand of choice.